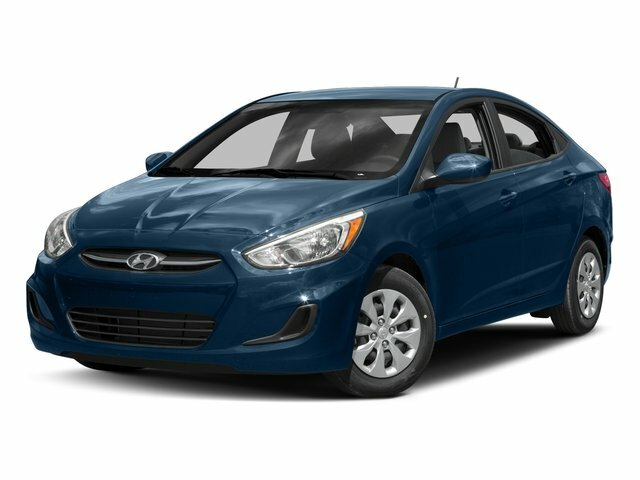 Tried-and-true, this Used 2018 Hyundai Accent SE packs in your passengers and their bags with room to spare. 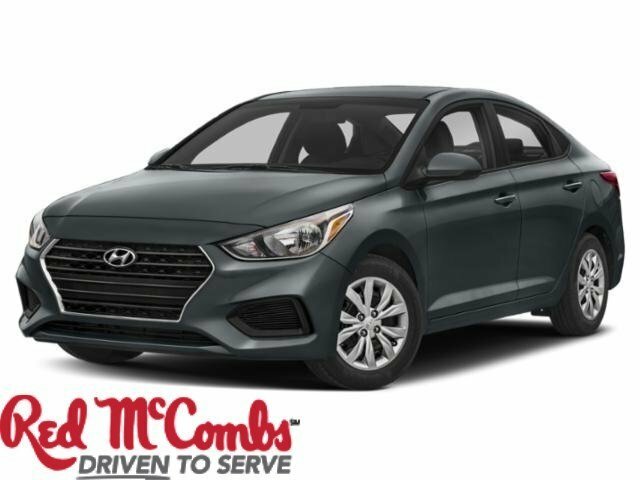 This Hyundai Accent features the following options: URBAN GRAY, BLACK, CLOTH SEAT TRIM, Wheels: 15 Steel w/Covers, Urethane Gear Shift Knob, Trunk Rear Cargo Access, Trip Computer, Transmission: 6-Speed Automatic w/SHIFTRONIC -inc: Hillstart Assist Control, Torsion Beam Rear Suspension w/Coil Springs, Tires: P185/65R15, and Tire Specific Low Tire Pressure Warning. Pilot the whole group in luxurious comfort in this safe and reliable Hyundai Accent. 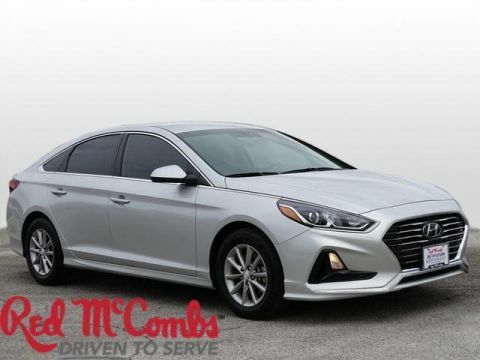 A short visit to Red McCombs Superior Hyundai located at 4800 Nw Loop 410, San Antonio, TX 78229 can get you a hassle free deal on this tried-and-true Hyundai Accent today!